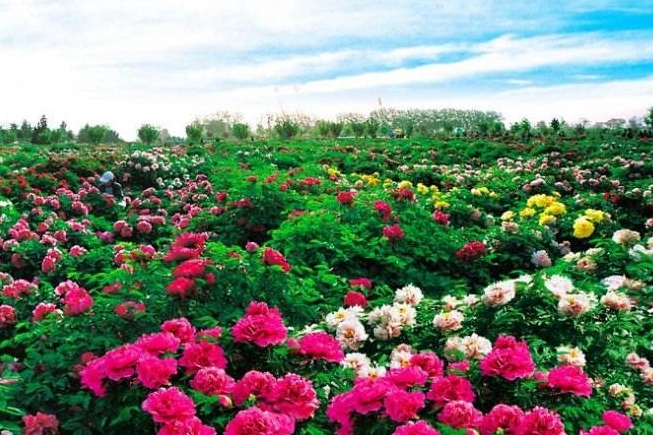 With a long history of cultivation, Heze, East China's Shandong province, is the country's major peony base with more than 1,200 varieties available. With neat rows of apartment buildings, wide and clean roads, classified trash cans and sanitary toilets, Daicun village in Shandong province might not fit the stereotype of a rural area. 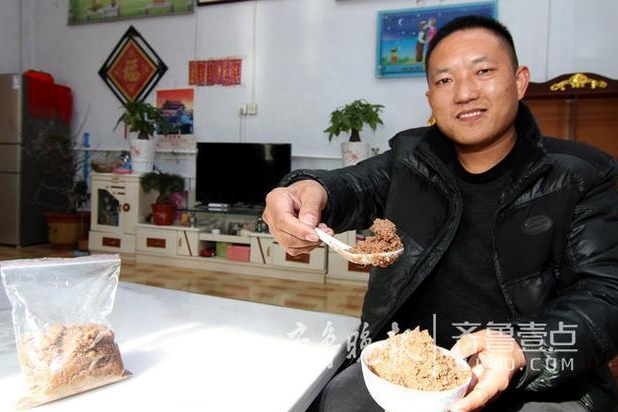 ​Ma Weidu, a famous Chinese connoisseur and founder of the Guanfu Museum, promoted huashengshen, a traditional peanut snack of Shandong's Linyi city on Sina Weibo. ​In recent years, Shandong province has increasingly strengthened its protection of traditional folk crafts. 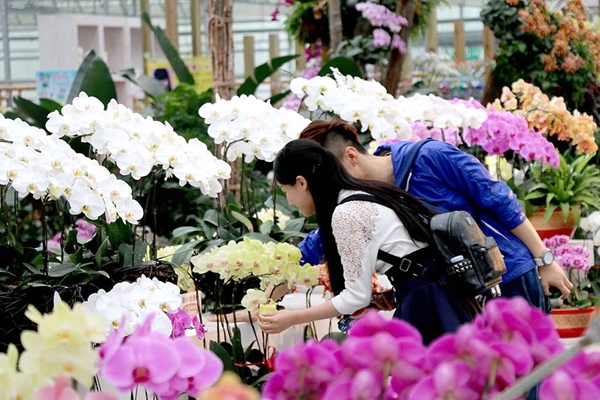 Zaozhuang city in East China's Shandong province has been promoting rural revitalization by implementing the "culture + tourism" strategy as well as developing featured agriculture to inject new momentum into rural development and increase the incomes of local villagers. Former migrant workers are returning home and establishing their own businesses. 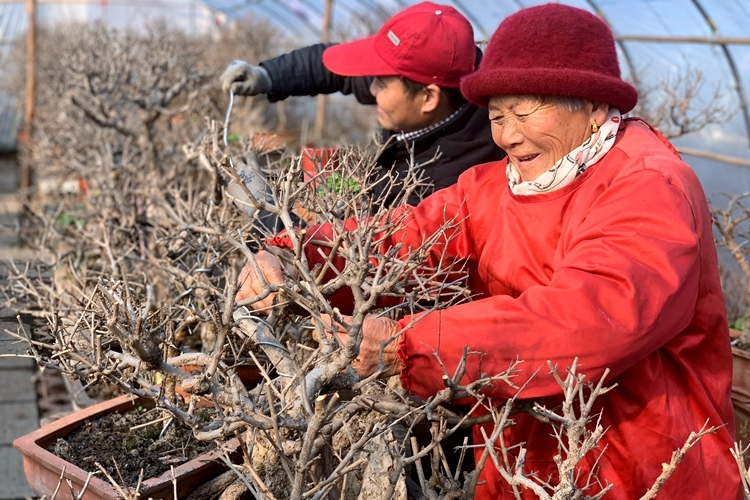 Pomegranates have enriched the people of Yicheng district, Shandong's Zaozhuang city.